Dorset is and boasts some incredible scenery you will struggle to believe is in the UK. Here’s our guide to the best destinations to visit this summer. Lulworth Cove is secluded, horse-shoe shaped cove, and one of the top beach destinations for summer fun in Dorset. There’s plenty of parking, a cafe, toilets and . 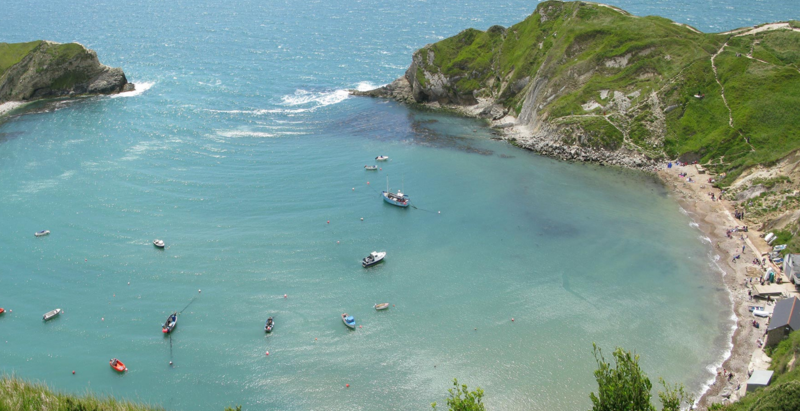 In the summer months it’s possible to book tranquil boat trips to Durdle Door and Mupe Bay. Standing at 180ft tall, the Cerne Giant is Britain’s largest chalk hill figure and found in the beautiful Cerne countryside. 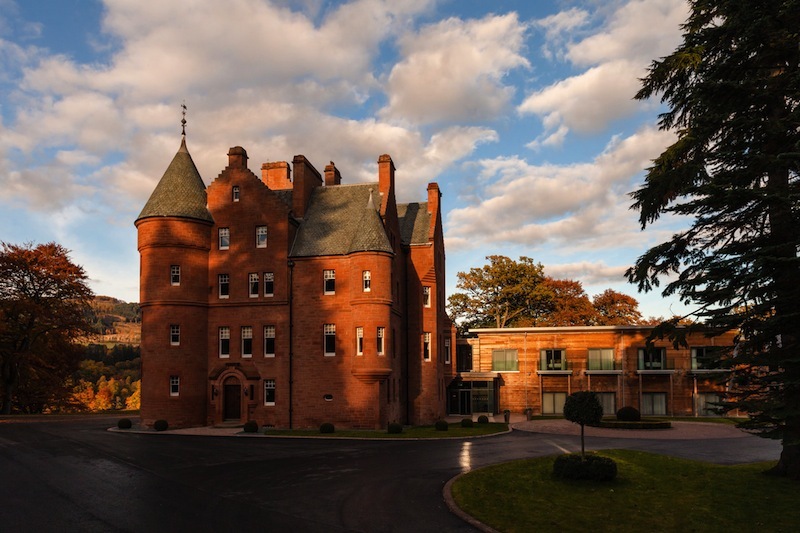 Discover this historical attraction in this fantastic location for walking, exploring and taking in some idyllic views. Visit some friendly primates at Monkey World, home to hundreds of rehabilitated monkeys who wander around in natural living groups. A fun, family day out that supports the worthy cause of rescuing monkeys from all over the world, Monkey World is great place to visit for any animal lover. Located next to the picturesque River Brit, BridgeHouse is surrounded is close to a host of Dorset quaint shops and tea rooms. The famous Jurassic Coast is also nearby, along with the bustling market town of Bridport and the quirky fishing harbour at West Bay. Stay in wonderful 16th century Grade 2 Elizabethan manor house, exploring unique period features, in the picturesque Corfe Castle in the Isle of Purbeck. Close by to Lulworth cove, is a perfect choice for an elegant stay in Dorset.